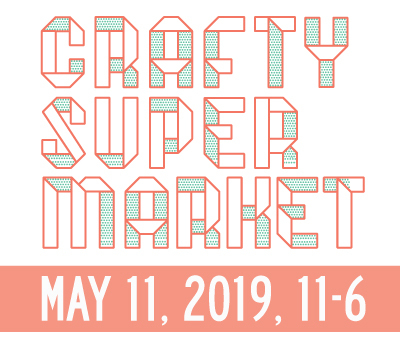 Support Crafty Supermarket! | crafty supermarket! 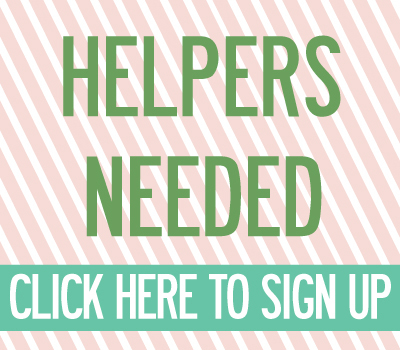 in preparing for this epic indie craft show, we’re looking for sponsors! 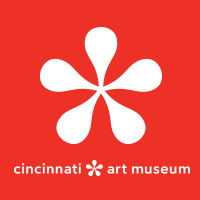 if you’re a cincinnati business or a crafty business or just a supporter of craft, you can reserve a space in our show program and reach out to the hundreds of people we expect for this show. We’re also collecting promo items for our swag bags, which is a great way to reach our crafty audience. For more info, or to reserve your space, contact me at grace dot dobush at gmail dot com.